I’m a giver and I’m glad of it. I love to keep present surprises and give people what I THINK they want. I listen all year and make little notes about what they mention, what they look longingly at, what they could use in their lives. Then I keep an eye out for that item to go on sale or something else along the same line that I can afford. I don’t care if you celebrate Chanukah or Christmas or give gifts on Solstice, it’s nice to give gifts. Yes, I even like to give them when I’m broke like a joke. Which is this year due that pesky infection and the devastating lack of work for myself and the equally ABUNDANT bills from that pesky infection as well. It’s enough to bog you down! I mean, we have money for bills, we have money put away in savings, we have credit cards that we refuse to charge things to, we got this. We are not broke but we are living like we’re broke so we don’t actually go broke, does that even make sense? Time for Frugal Giving Mode. I can make things and I will give them. Like homemade no knit felted mittens. I have the most perfect blue sweater put aside for these. I’m also knitting a few pairs of socks from yarn I already own for a couple of good people I know. I’m also thinking of making a Succulent Garden for someone special as well. I’m going to be baking or canning for good friends and family because I know they understand and know where we’re coming from. And I’ve got Warm Winter Mulling Spices for everyone I love as well! This month over on my Facebook page Little House Big Alaska I’m going to be sharing gifts you can make. I’ve asked a BUNCH of great bloggers to share their best gift giving ideas and I’m posting the links on my page. I’d LOVE for you to swing in a say hi, take a look around and makybe get isnpred yourself. There’s a TON of good content coming your way and I’m adding more links every single day so hop on over and join the fun! I’m also giving my time. Nothing will clear your head like filling present wish lists for kids in the Special Santa program. Nothing can make you understand just how GOOD you’ve got it until you realize you don’t actually want for anything. And your kids have everything they need too. Some people don’t have that luck this year and I get to be a part of making the magic, which I love. Today I watched as 8 bicycles went to one family, the mother had tears in her eyes when I wished her a Merry Christmas! Yes, I’m still buying presents as well. I got my online shopping done by Cyber Monday, so that’s done. I’m also spreading the love locally. Just because we’re being frugal doesn’t mean we’re not giving at all, it just means we’re choosing wisely. Local book shop Fireside Books can get me any books I need, so I do a lot of gift shopping there. Non-Essentials is another local store I love, lots of kitchen stuff, local made items and, best of all, local made foods. Yes please.  In fact if you EVER get to little old Palmer Alaska plan to do a bit of shopping because we have some of the best locally owned stores and shops in Alaska. So while I our budget says spend nothing it’s not the time of year to spend nothing but we’ll do as little as we can get away with. It’s the time of the year to say I love you, here’s a token of my love or a cookie or a bottle of hot sauce. We’ll be making adjustments to our budget, figuring out how pay all the hospital bills we have to pay AND still make the holiday season cheery and bright. I’m imagining more board games with kids, going for drives to look at Christmas lights and enjoying serving together at the Special Santa Workshop will be our top ways to keep our heads up this year and it’s going to be great!